Think of young children in your life and imagine what they might become one one day – a doctor, teacher, astronaut, father, engineer, homemaker, farmer, mother. 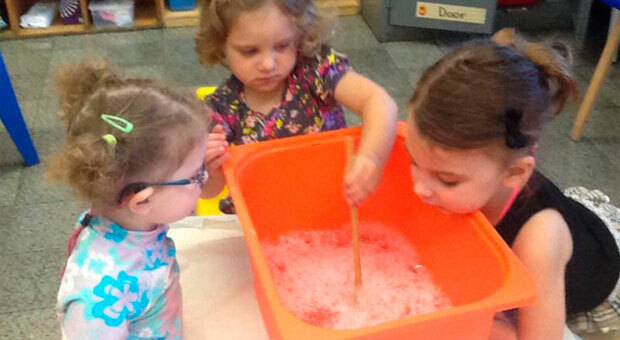 The world is open to each child, and at the Hewlett-East Rockaway Jewish Centre Nursery School, we know we hold the keys to opening the doors of learning and growth for children. 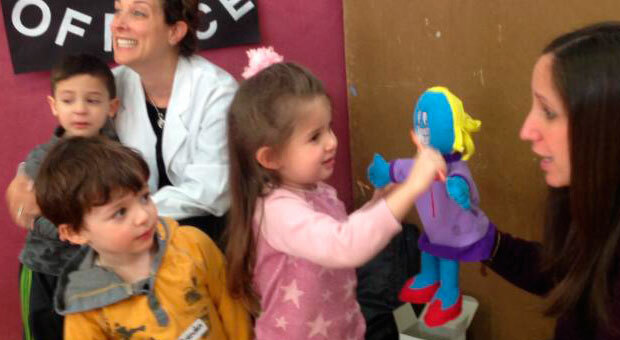 At the Hewlett-East Rockaway Jewish Centre Nursery School we believe in the emotional and social growth and well-being of every child. Before one can be a good citizen of the world, one must learn to be a good citizen of the classroom and school. This involves learning to share and empathize as part of a community. We create a happy, healthy environment where young children can develop socially, emotionally, cognitively and physically. We are proud of our child directed program where play is the medium for learning. 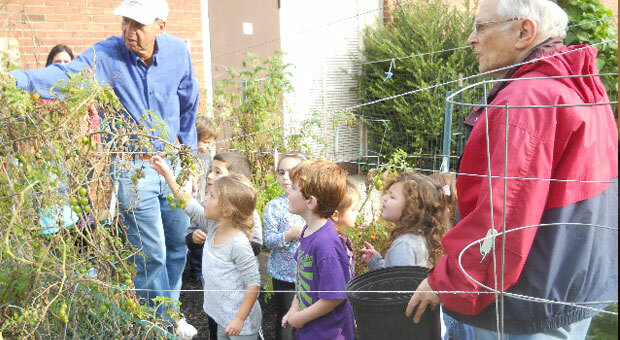 The HERJC Nursery School began in 1969 with just two classes and has been growing ever since! Through the years, we have instituted such programs as extended hours, Judaic enrichment, an extensive Art and Music program along with a Mommy and Me program, 2, 3, 4 and 5 day nursery classes (mornings or all day) in order to meet the needs of the community. 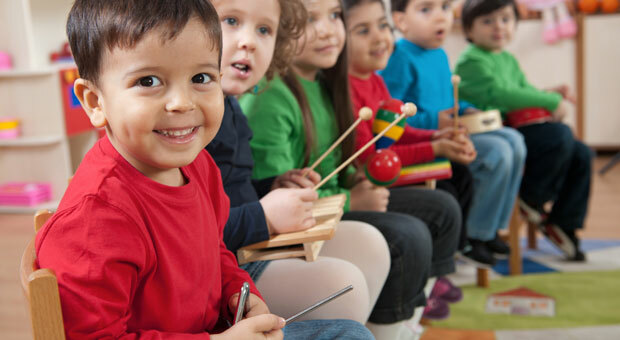 Today the Nursery School nurtures approximately 100 children ranging in ages from ten months to five years old. At our Nursery School, we know that, with appropriate encouragement, every child can become a confident learner. Children learn best when they are relaxed and feel safe. 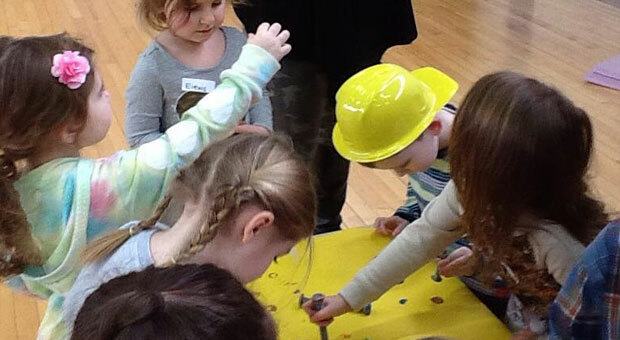 When school is fun and set up for success, each child can feel comfortable enough to investigate and take risks. Through hands on, interactive experiences, children learn to love learning and make the necessary developmental leaps. The variety of experiences and opportunities offered provide social interaction, cognitive achievement, physical challenge and a true sense of self worth, security and confidence. We believe that a child learns best in an atmosphere of tolerance and diversity. We hold to the guiding principle of Klal Yisrael — Jewish Unity. We strive to enable parents and children to learn to get along with people who are different from themselves or who have different ideas. 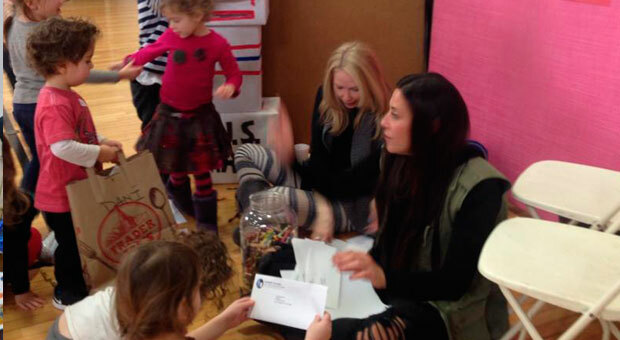 From classroom rules to school-wide mitzvah projects, we teach that all people are deserving of respect and kindness. With the knowledge they gain here, it is our goal to help each child and family participate in tikkun olam, the healing of the world. 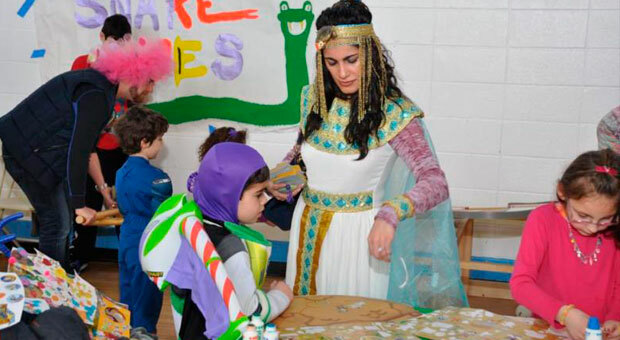 Our program is based on the principle of cooperation and communication between parents, school and child. Parent participation is considered essential, as parents are an active part of the child’s learning experience. The goals of the nursery school are happy, healthy children eagerly asking questions, seeking answers, and looking forward to the next step up the educational ladder.